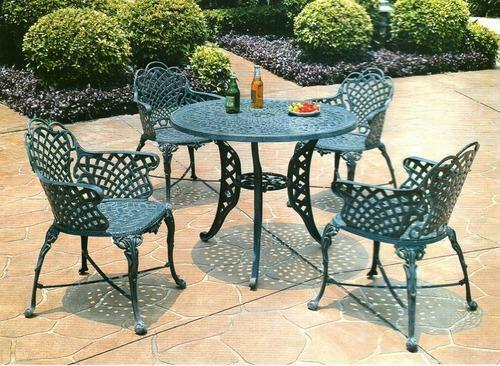 Our clients can buy from us an exclusive series of Cast Aluminum Outdoor Furniture. These products are used as outdoor furniture that is made using standard material. This product simply adds grace the surroundings and gives it an eye catching look. In addition to this, this furniture is accessible in several patterns that are comfortable and modern.